The Roading Company is a specialist road and civil business, based in Southland and Otago, NZ, previously owned by Dave and Raewyn Wilson. 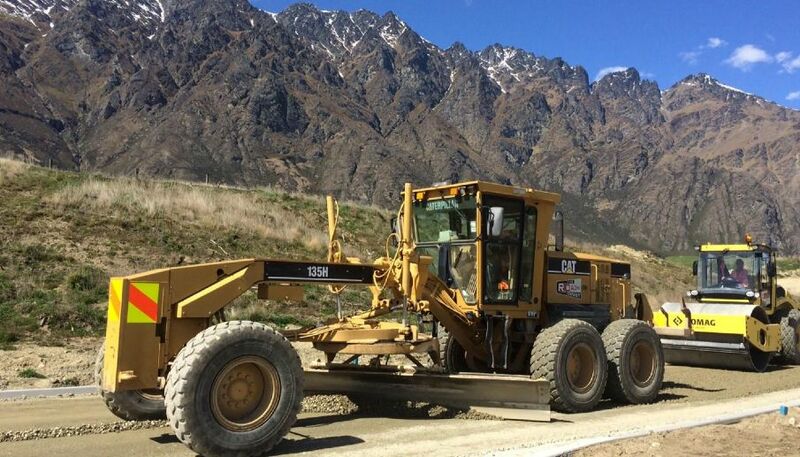 Executive General Manager, Craig West, said The Roading Company was an excellent fit to work alongside Downer’s New Zealand South Island business. “Downer has a long and proud history in the South Island that can be traced back more than a century,” said Mr West. Dave Wilson, who has led The Roading Company business since its establishment in 2003, said: “There have been changes in the procurement process for road construction and we wanted to ensure the business could grow into the future. Downer has purchased the plant, brand and all employees will be welcome to transfer to the new business. The transaction is due to be complete in May.